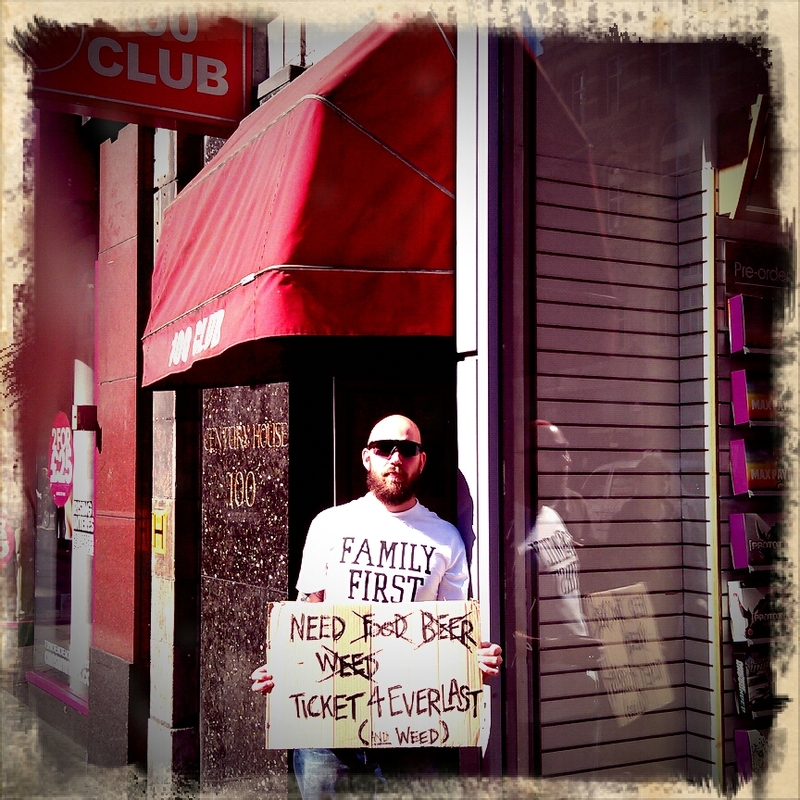 I'd like to add to that last part "Lord, Thank you for making it possible to see Everlast tonight." 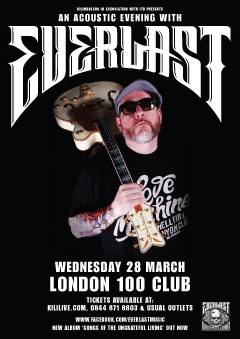 Tonight at the 100 Club London Ev is doing "An acoustic evening with Everlast" and this thing sold out immediately. I only came across the date recently and spent the last week or so checking daily all ticket sites, ebay, gumtree, everywhere. I've not had the pleasure of experiencing the 100 Club so really looking forward to it as the club has a rich history. I got to see Everlast with House of Pain last year and he came out doing Apache and ended with some acoustic tracks when he didn't have to treat us to it. 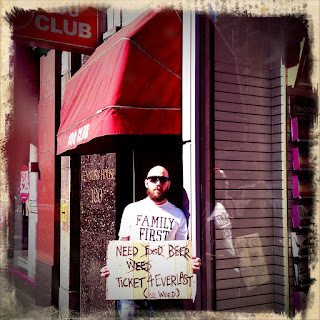 That's Everlast, always giving to the fans. It's been 20 something years and I'm so happy to be able to show my support and love for what he is doing. I follow Everlast on twitter, along with some of my other musical heros and all of them have been crazy humble and absolute G(ent)s.
What a legend. So excited and actually should head off to the club. Without a shadow of a doubt going to rock the house tonight. SA ALL DAY!!! Peace.